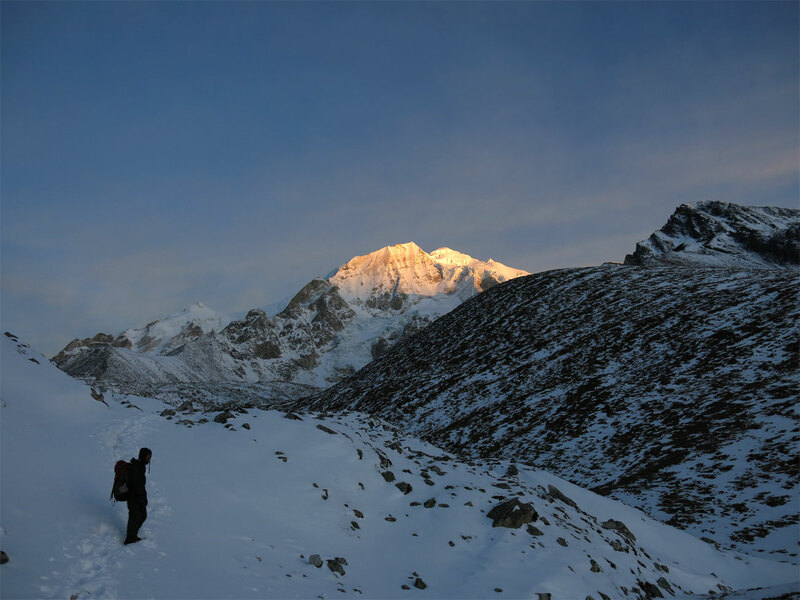 Be careful going in search of adventure - it’s ridiculously easy to find. 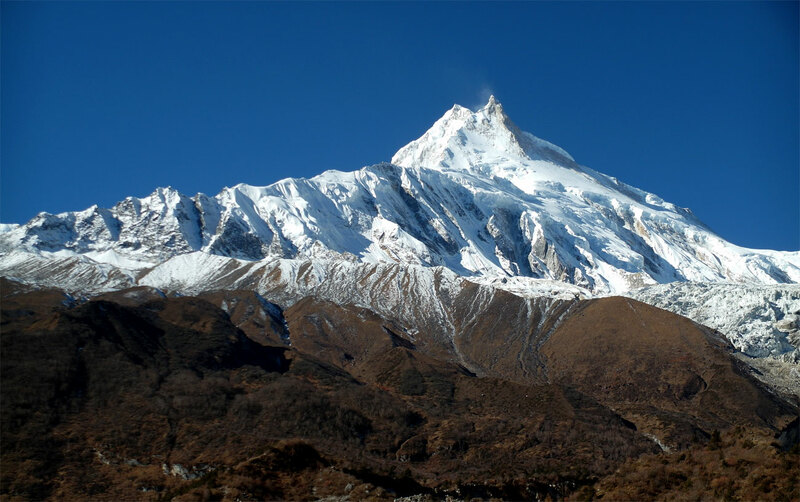 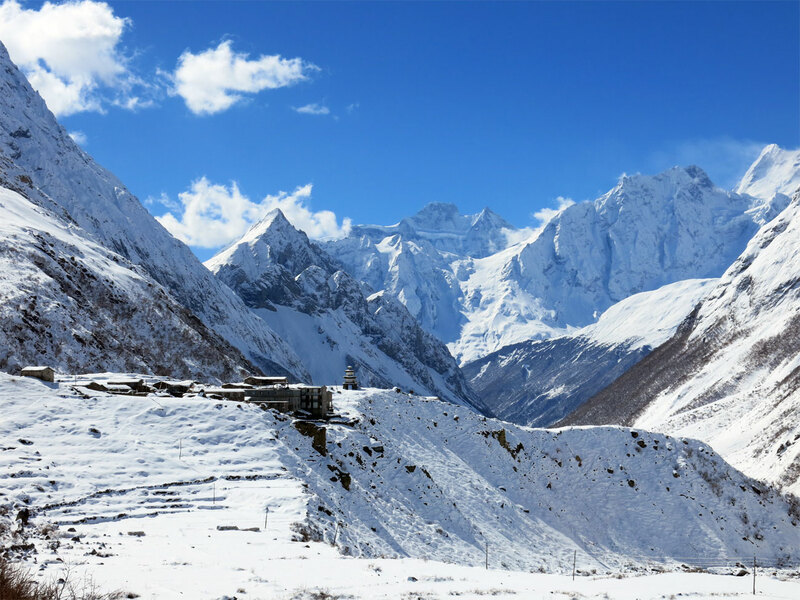 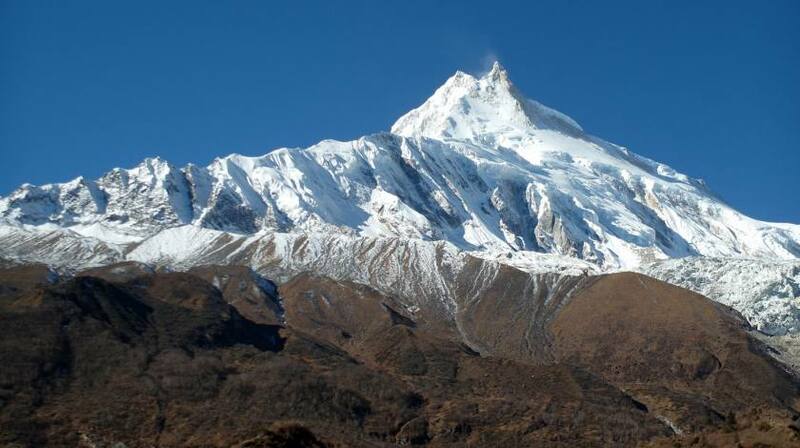 Manaslu Circuit is one of the popular restricted area trekking trails situated at the north-west region of Nepal, attracting thousands of travelers each year to find the adventure on Larkya La Pass while witnessing the grand view of world 8th highest Manaslu (8163m). 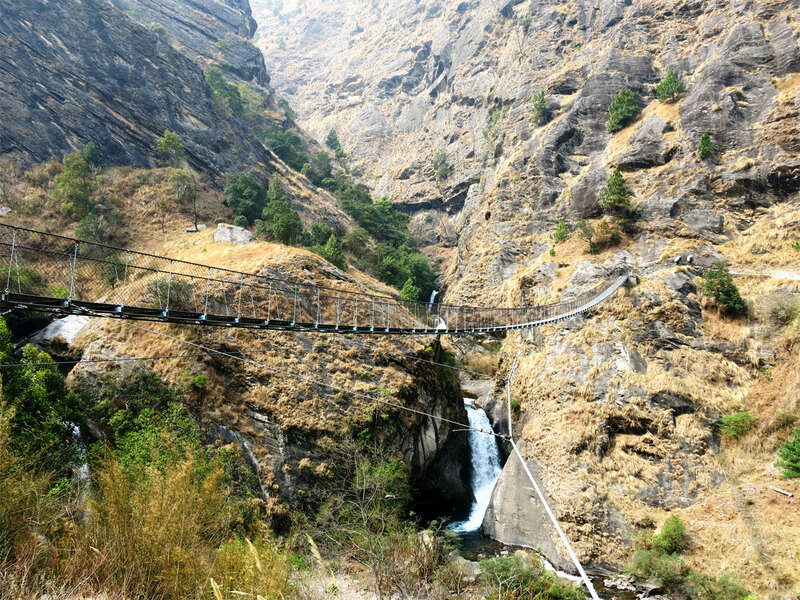 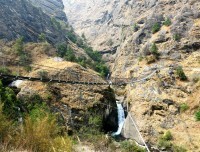 Opened in 1992 for foreigners, this route became popular since the development of road construction on starting section of Annapurna Circuit, which is also an ending point for Manaslu trek. 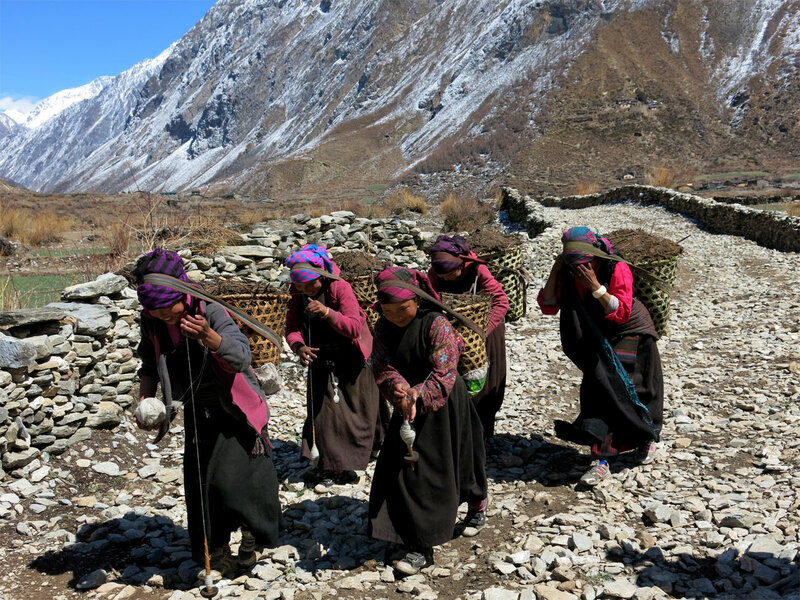 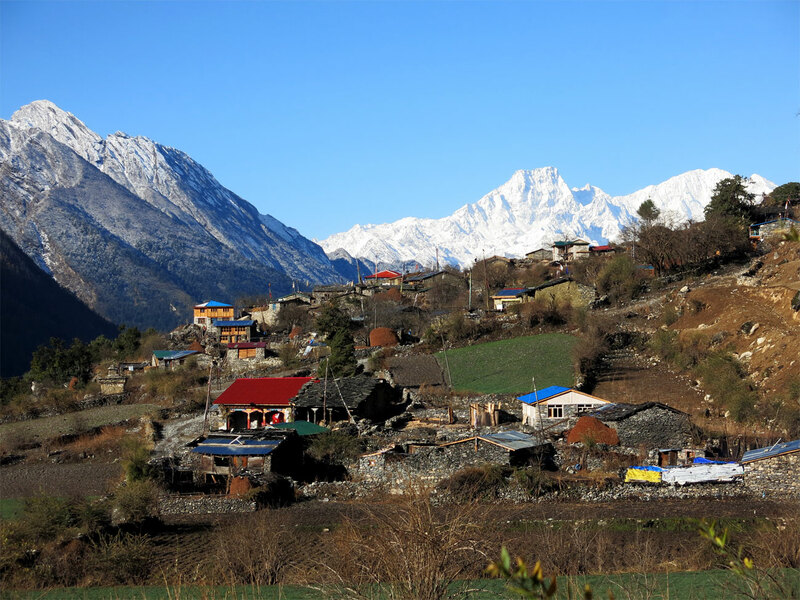 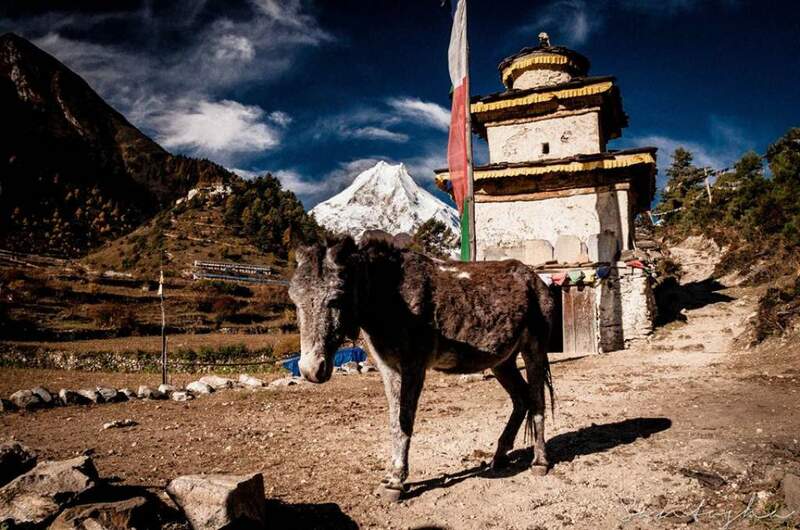 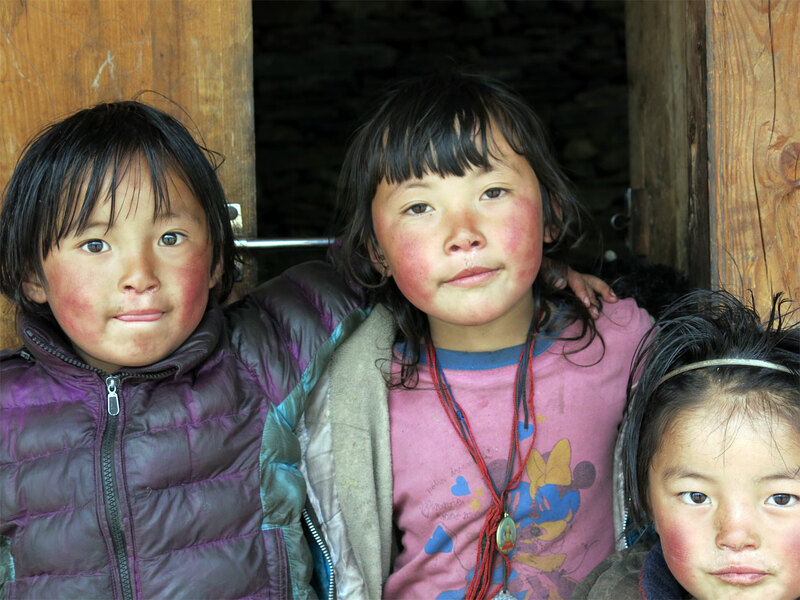 Manaslu trekking is an excellent opportunity to observe the long-preserved isolated lifestyle of people and their cultural values by visiting the old ancient monasteries and being part of hospitality provided by local people. 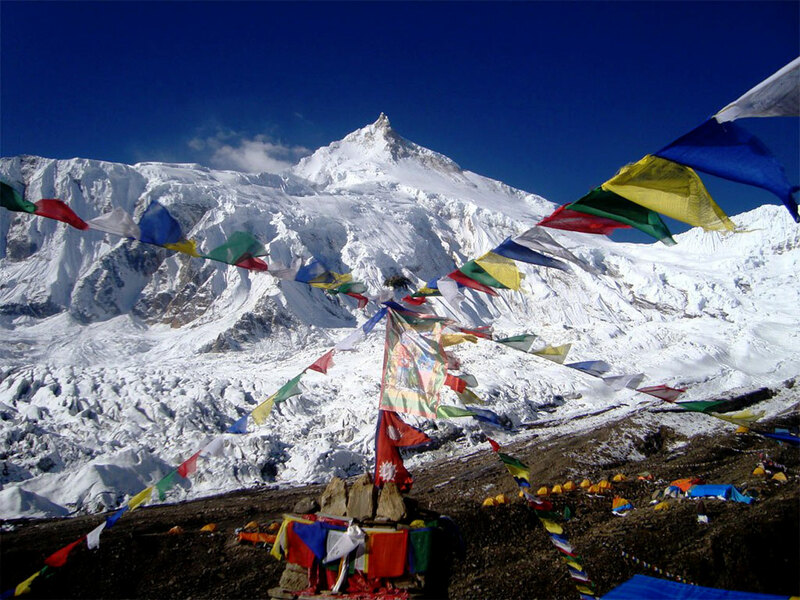 It is well-appreciated trekking route and regarded as one of the best choices to experience the blend of nature and culture with awe-inspiring adventure. Tailors everything to your needs! 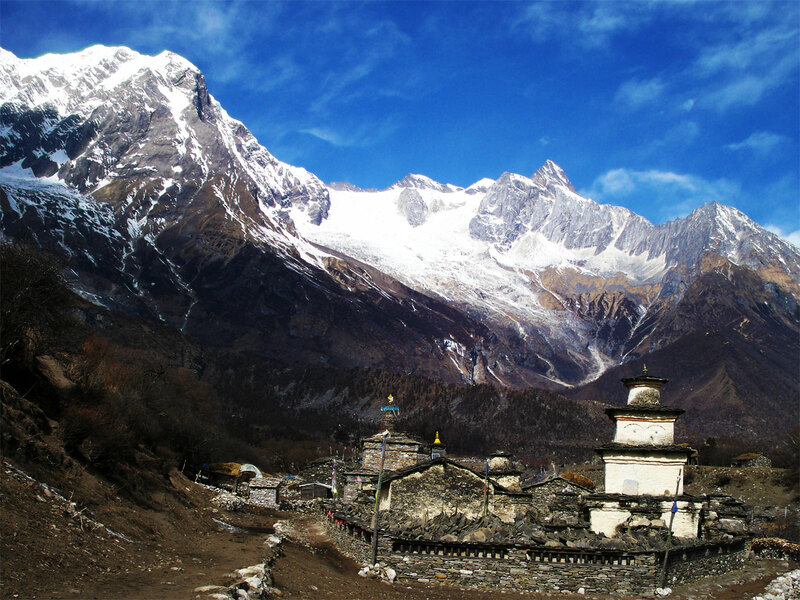 I went on the Manaslu Trek with Archaic Nepal and I was extremely happy and pleased with the service provided. Milan, the owner, is very helpful and supports the planning of the trek and tailors everything to your needs. 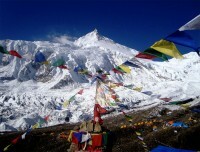 He is an experienced guide himself and knows all the treks by heart and gives valuable recommendations. 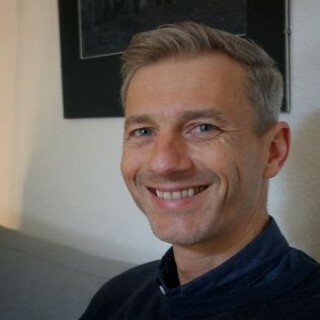 And he is a very nice guy speaking perfect English. 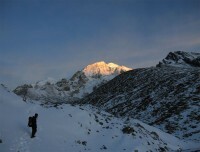 Our guide, Om Prakash Pun, was exactly what we wished for and a lot of fun too. 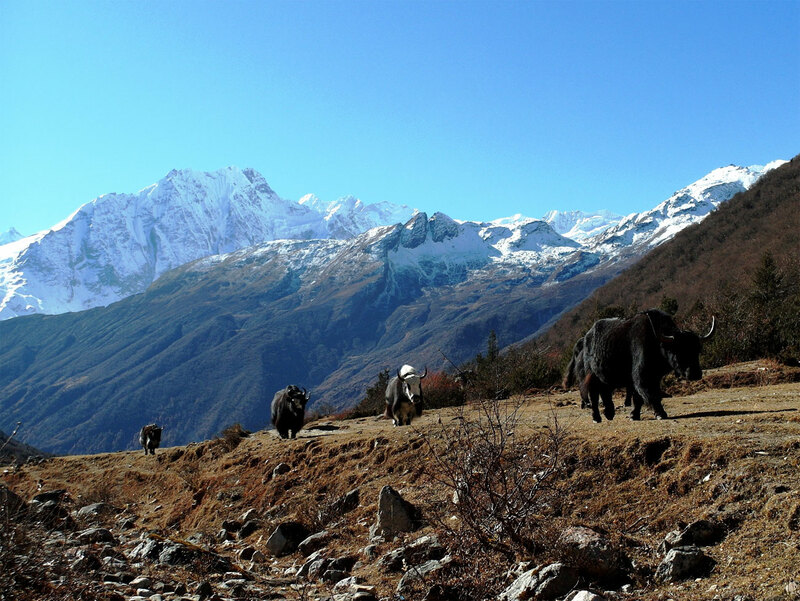 Whenever I plan to go back to Nepal - my first stop will be Archaic Nepal.